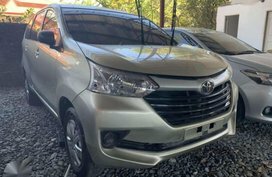 2017 Toyota Avanza 1.3J Manual Gas Champagne "88 Westpoint"
If you've come here searching for a great deal on a new Toyota Avanza or used Toyota Avanza, then you’ve got the right place. 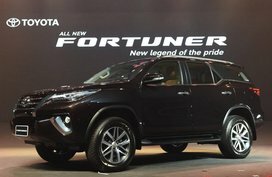 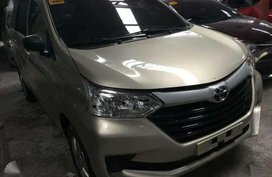 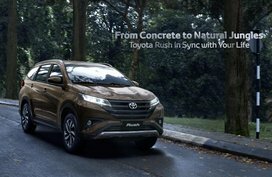 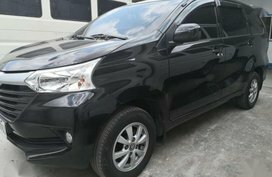 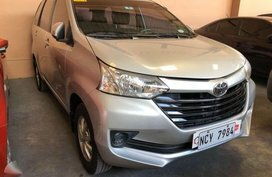 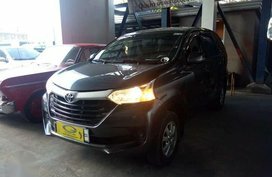 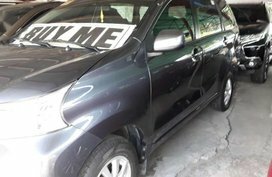 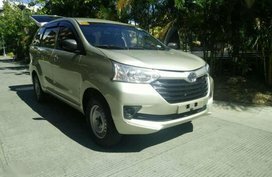 Philkotse.com has everything you need to know about finding and buying the best Toyota Avanza Philippines for sale near you. 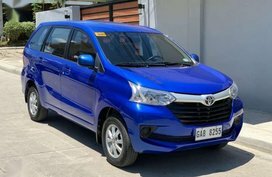 In 2005, Toyota replaced the Toyota Tamaraw Revo AUV with the Toyota Innova MPV, opening up some room for a new entry-level people carrier to sit below the Innova. 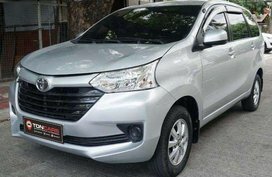 One year later, the Japanese brand finally took the covers off the Toyota Avanza. 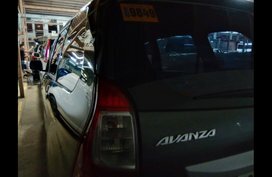 Dissimilar to its AUV ancestors, the Avanza looked smaller, lighter and featured a more car-like unibody construction. 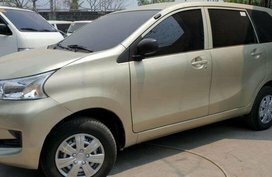 For the most part, the first-gen Avanza's styling was simple and contemporary. 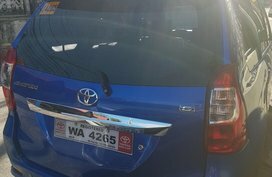 Presently, the Toyota Avanza has been running its second generation since 2012. 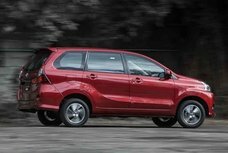 There is no arguing that the MPV from Toyota owns all the makings of an exemplary budget-friendly MPV. 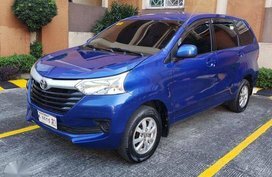 Apart from sporting an elegant exterior, the Avanza car also features a cabin that makes it separated from other 7-seaters. 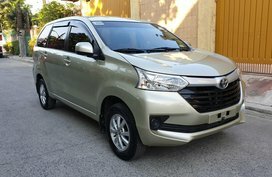 The interior is loaded with great amenities for your family trips including A/C, entertainment, connectivity system and many other accessories. 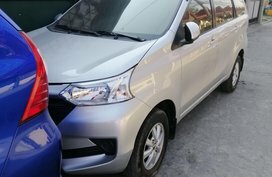 Notably, it can comfortably fit for everyone, even giant passengers, not to mention a cavernous boot for a day’s worth of supplies and stuff. 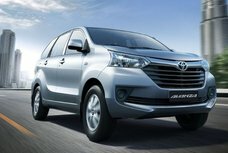 When it comes to hardware, the Toyota Avanza models come with two engine choices: a 1.3L and a 1.5L that can help you save much more money on fuel cost. 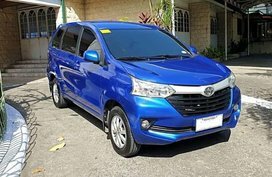 To gain a deeper understanding of the Avanza, you can refer to our Toyota Avanza reviews section which collects the most comprehensive analyses of what this MPV has to offer from car experts and car owners. 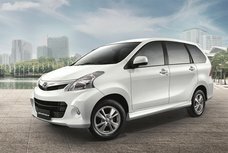 At Philkotse, we also offer monthly reports on Avanza car price which can be found in our Toyota car price list. 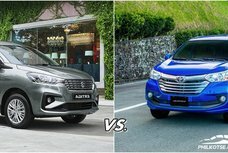 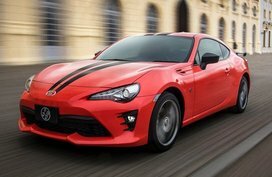 In addition, our website contains thousands of Toyota cars for sale as well as Cars for sale from other recognized brands like Honda, Mitsubishi, Ford, Hyundai, Isuzu, etc. 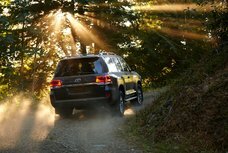 Just use the advanced search tool bar on the left of the page to browse. 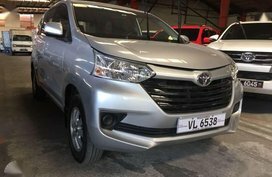 For every listing, general information of the vehicle and contact details of the seller are fully revealed. 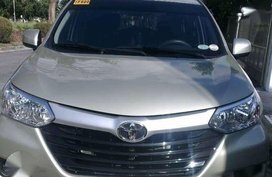 Particularly, we strongly believe that our “Estimate bank loan” will be helpful for Filipino car seekers who’re under budget. 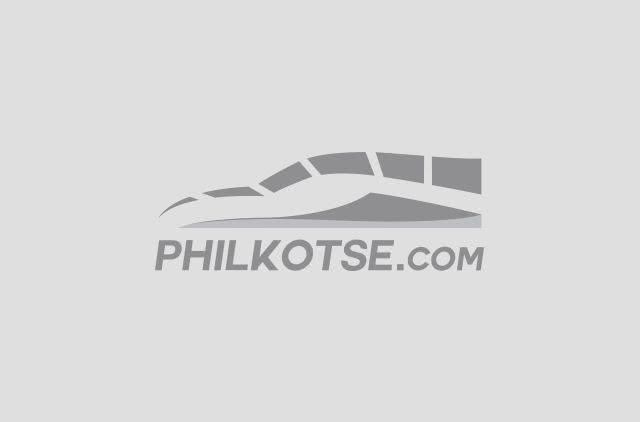 Happy shopping with Philkotse.com!